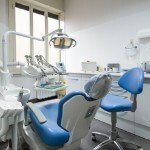 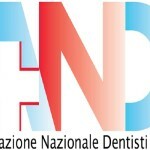 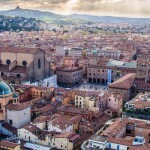 Odontonetwork–Oral Health Care Management is a service provider dedicated entirely to dental care and orthodontics, which coordinates a select network of dental health providers throughout Italy to offer to the general public an equal experience in terms of services and cost. 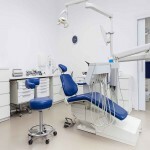 This is achieved through the application of an ad hoc dental care database, allowing the staff of Odontonetwork–Oral Health Care Managementto interact with the affiliated dental practices in real time. 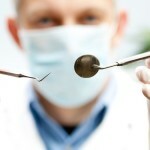 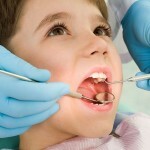 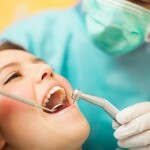 Not just providing a coordinated network of dental care practices, Odontonetwork–Oral Health Care Management also specializes in the study of health care funds and dental insurance, creating important partnerships with primary insurance companies as well as supplemental insurance companies, creating customized dental plans or health funds, whether these are corporate dental plans or intra-business plans, or supplementary health funds. 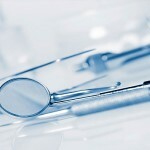 Odontonetwork–Oral Health Care Management works to provide quality orthodontic service at reasonable and competitive prices through a network organized by service, clinical procedure and rates.